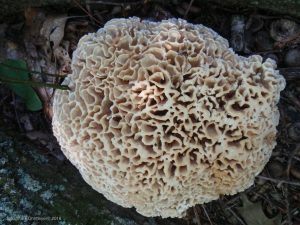 Fungi are eukaryotes and as such they share many cellular features with other eukaryotes. However, there are some unique features…. Get Owlet school supplies here. More supplies are coming soon! Copyright 2014–2019 The Owlet. Design by Imaginary Office.